Want to learn the Ins and Outs of Florida fishing? This site will help you learn the things you need to know so your next fishing trip you will spend less time fishing and more time catching. 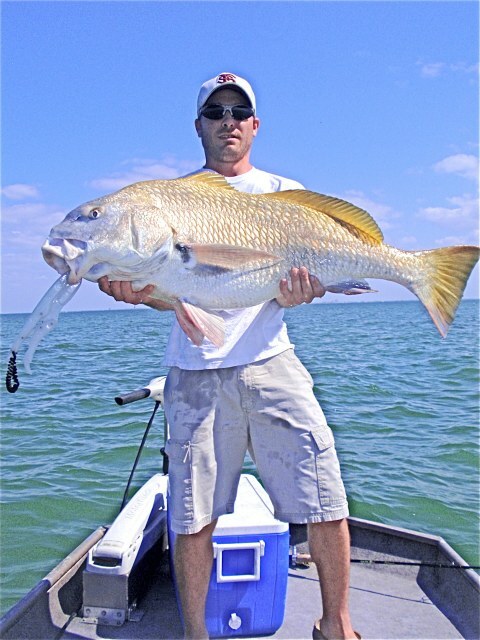 Florida has a lot of fishing opportunities from inshore to offshore, shallow water to deep water. The key is knowing where and how to catch the type of fish you are targeting. Florida fishing is known for some of the best fishing in the world. You can catch Grouper in the morning and Tarpon in the afternoon as well as many other species, all in a days time. We will go over all the things you need to know in detail so you can get your own fishing spots and be successful at catching fish. Florida Fishing Reports and Site Updates! Here is a detailed list of Florida Fishing Piers, whats caught at each pier, how much it costs, and much more detailed information.